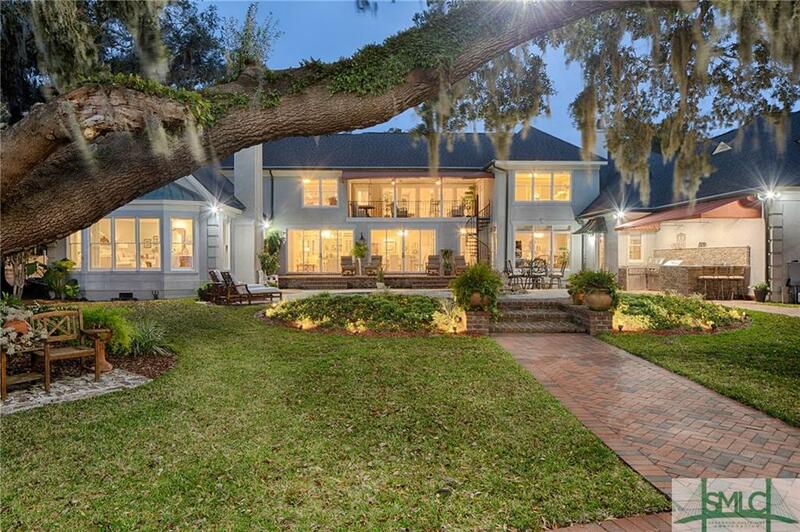 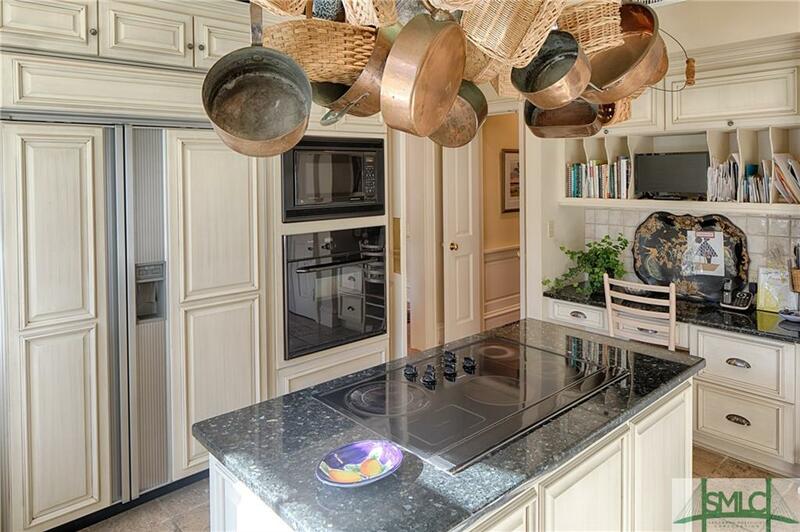 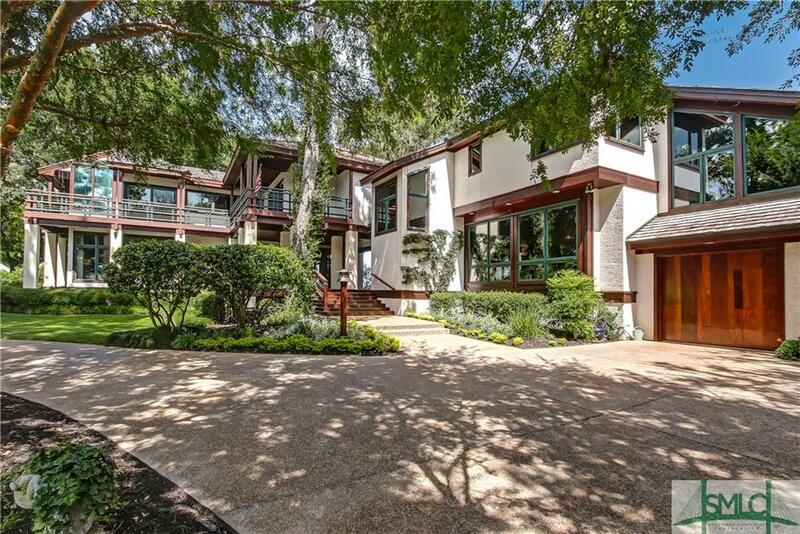 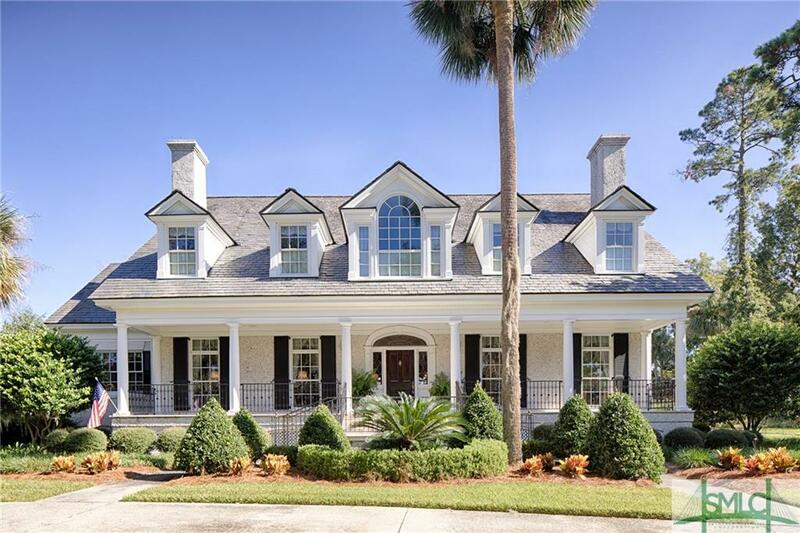 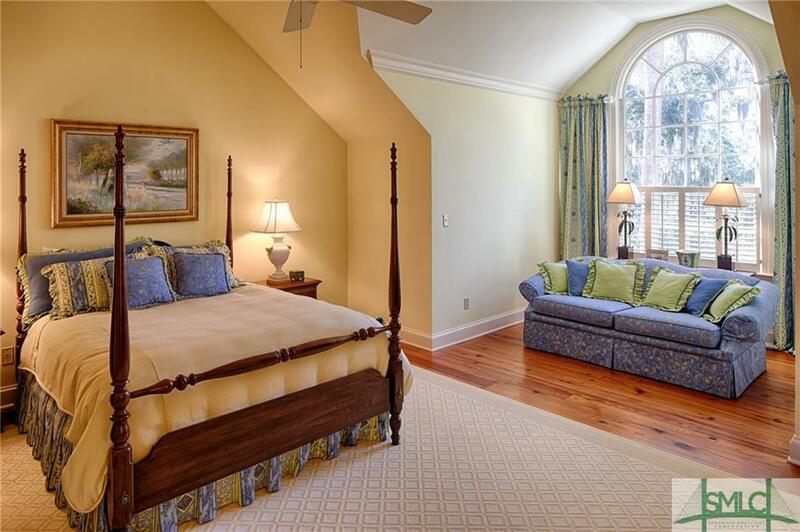 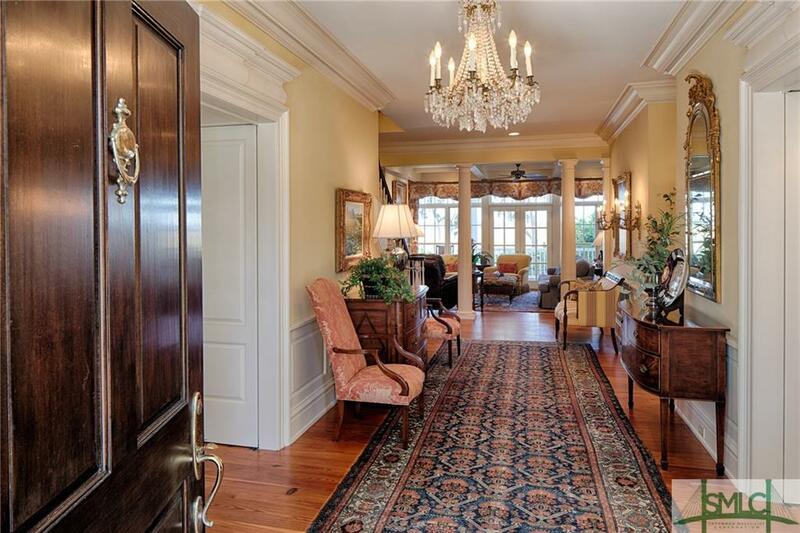 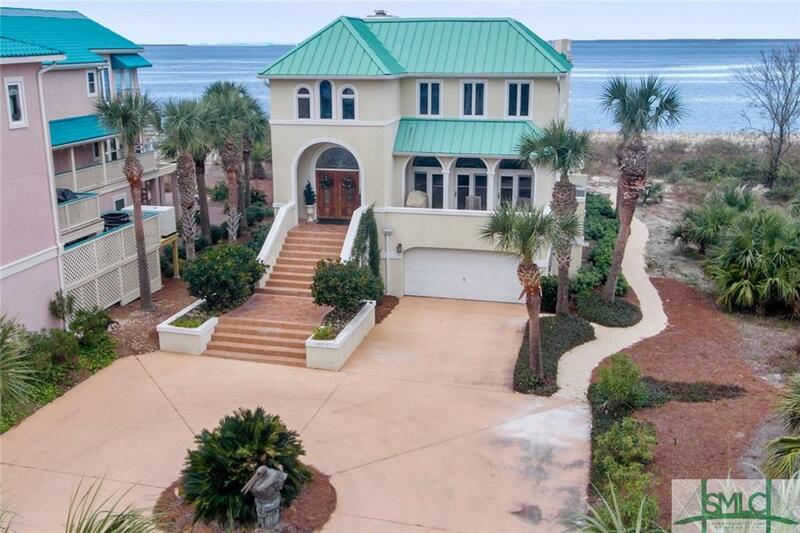 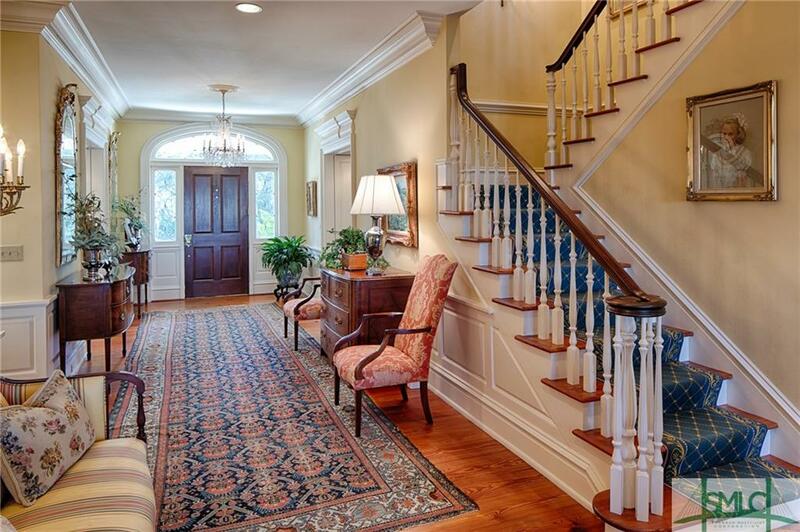 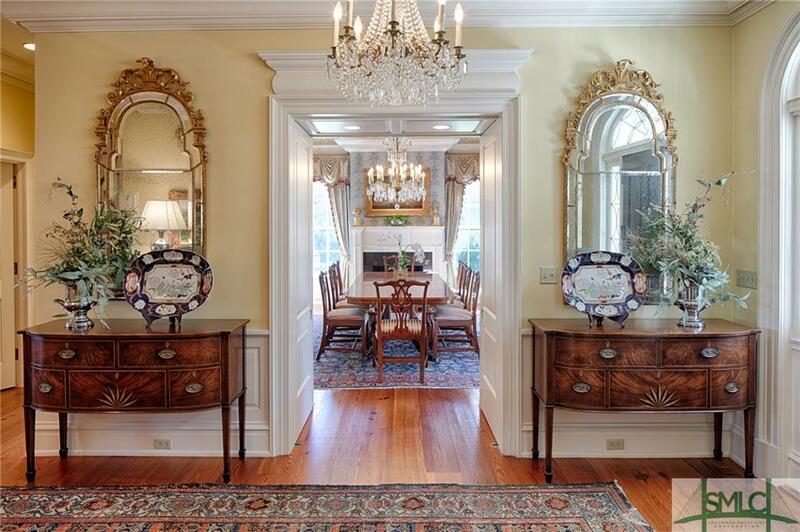 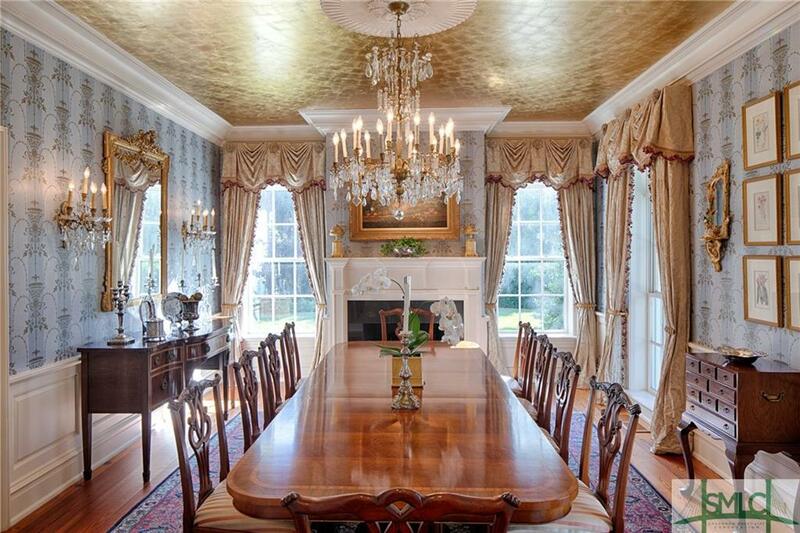 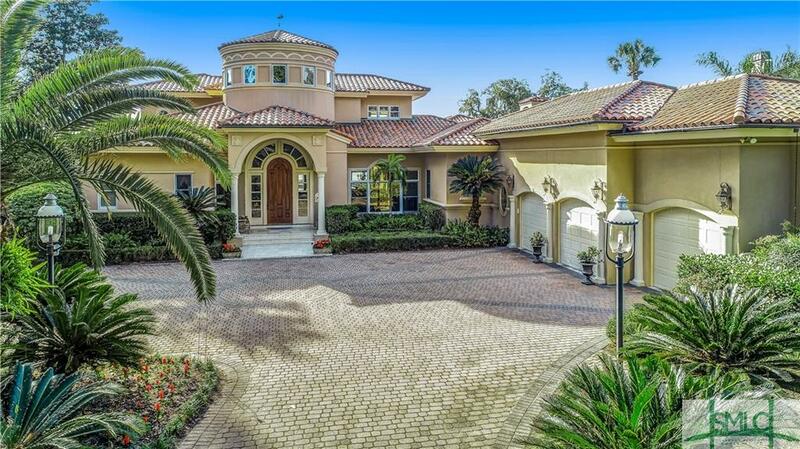 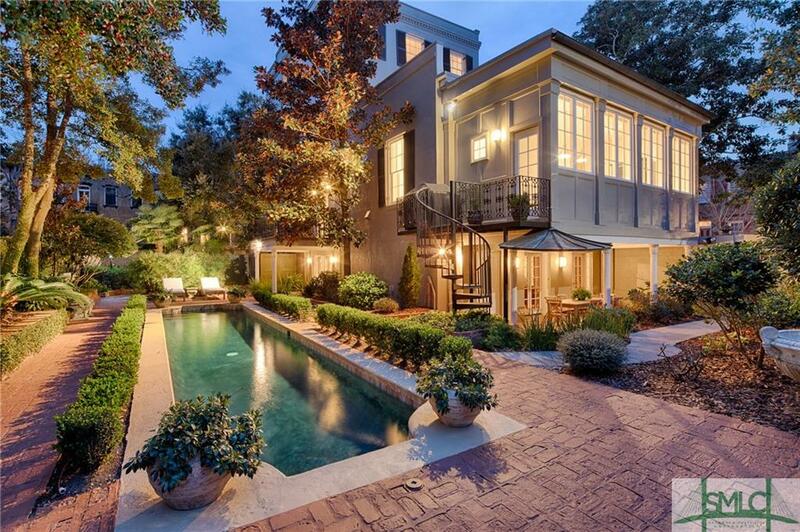 First time on the market-Modena Island Estate Designed by Tom Stanley. 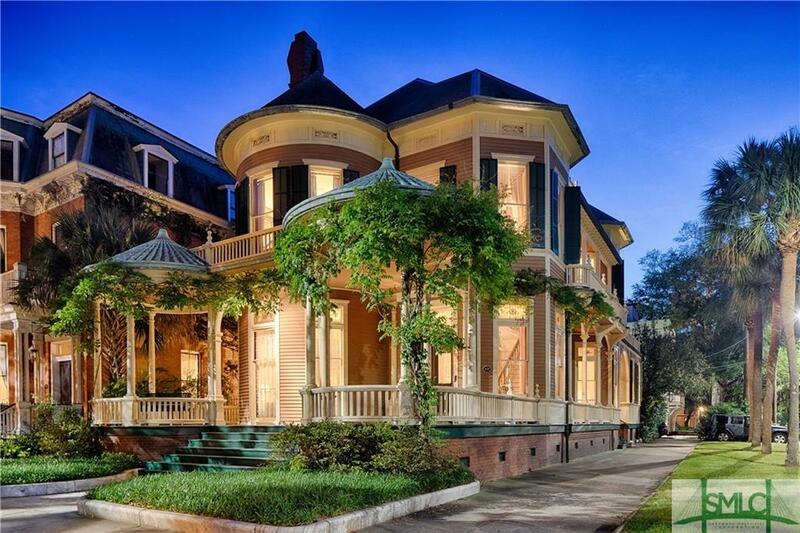 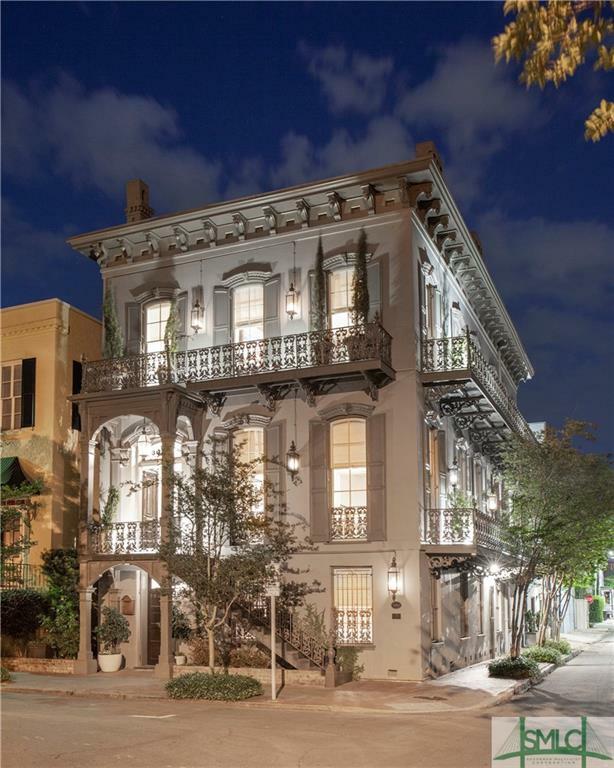 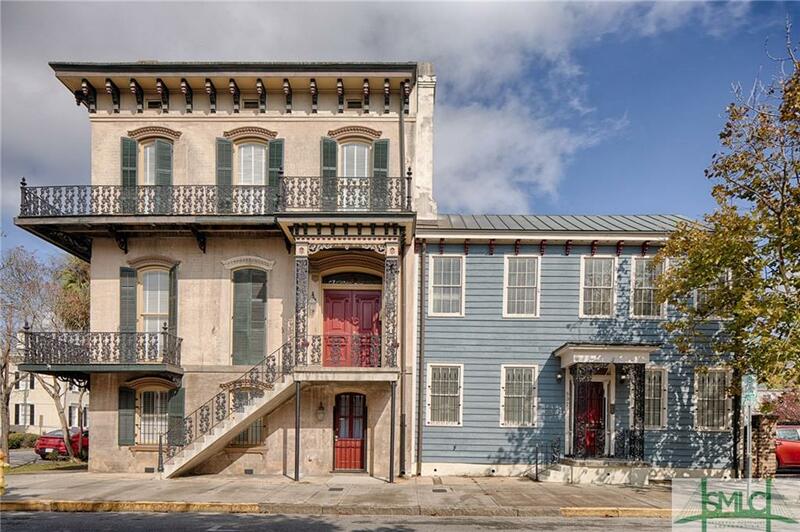 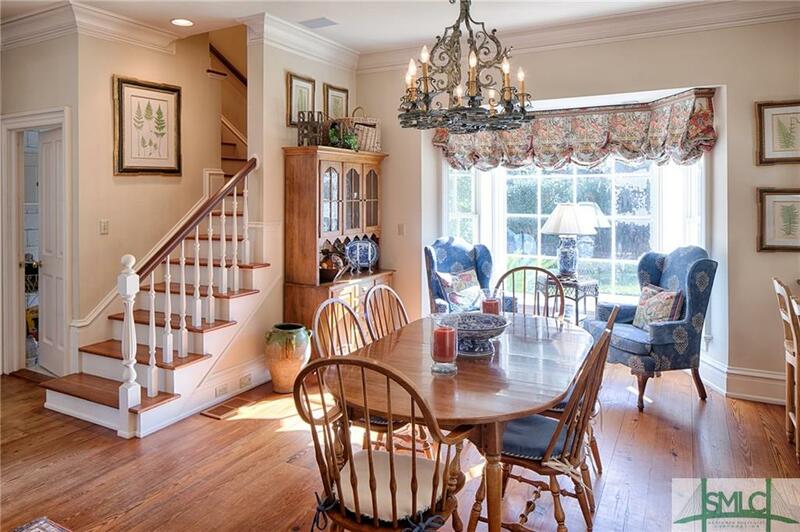 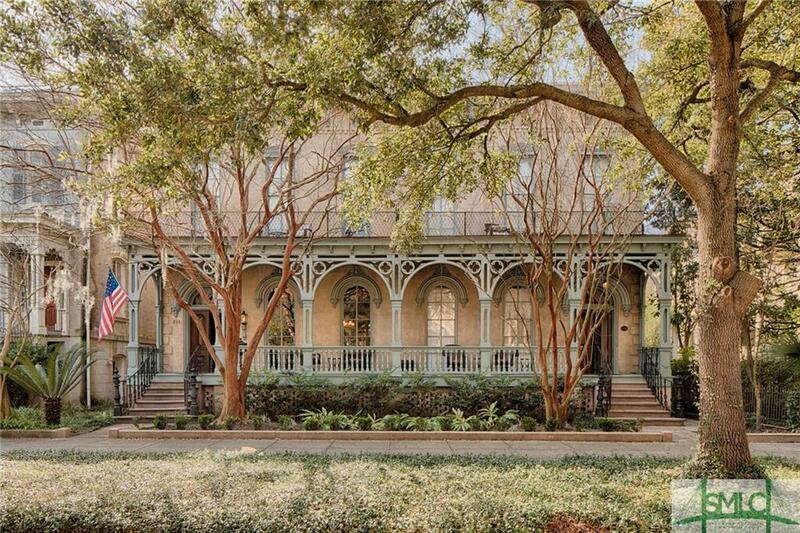 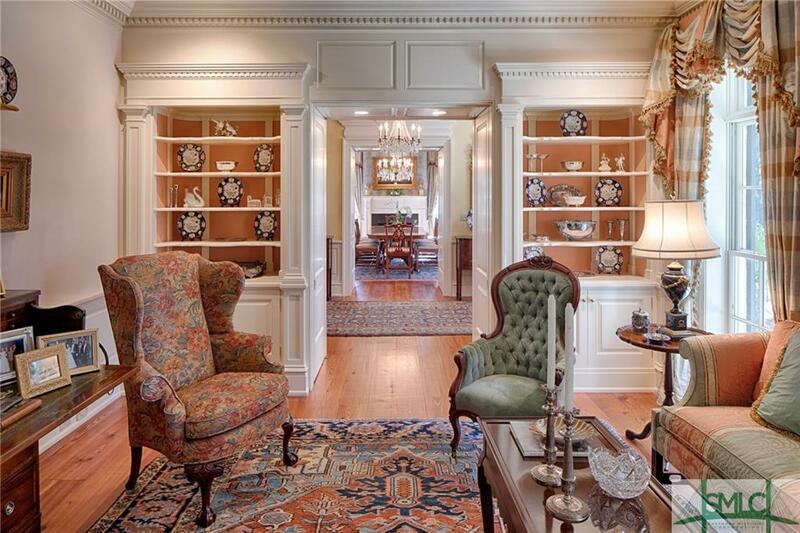 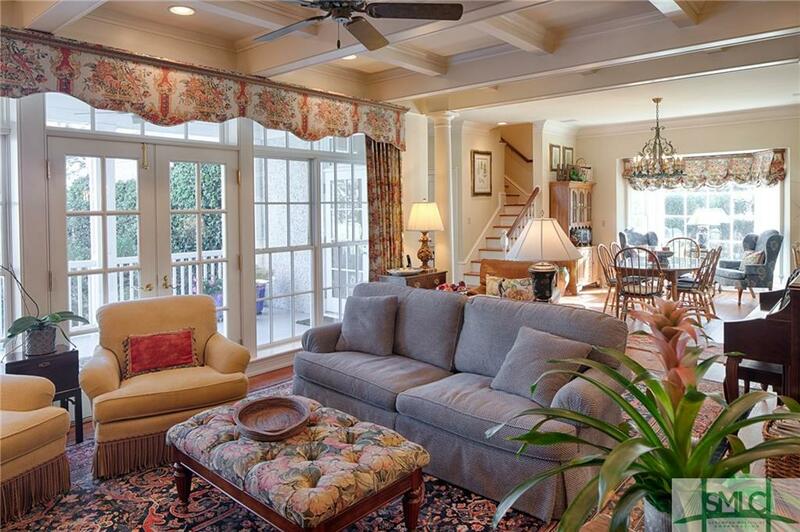 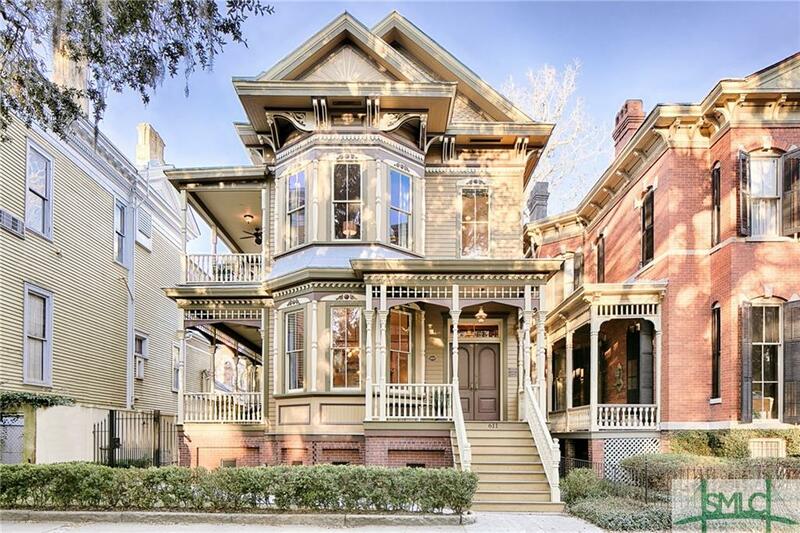 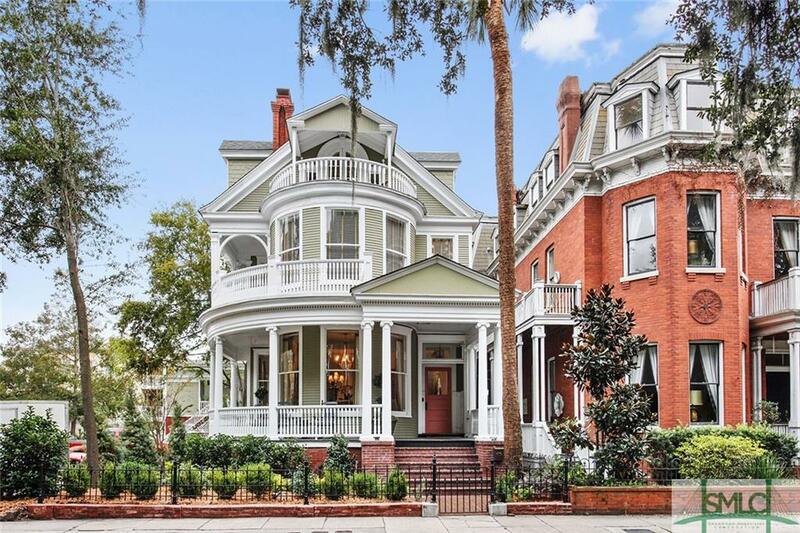 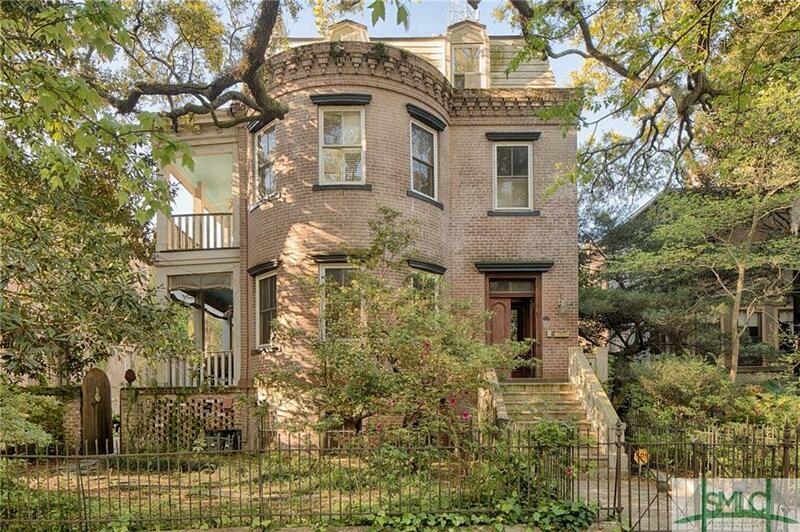 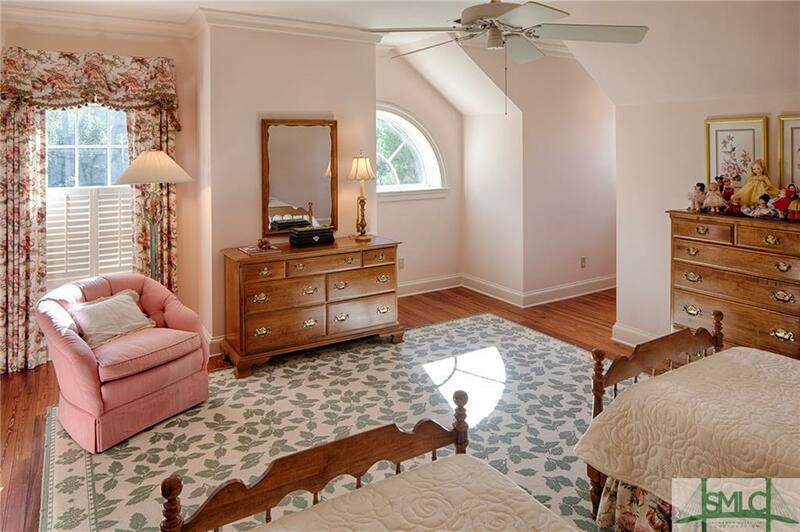 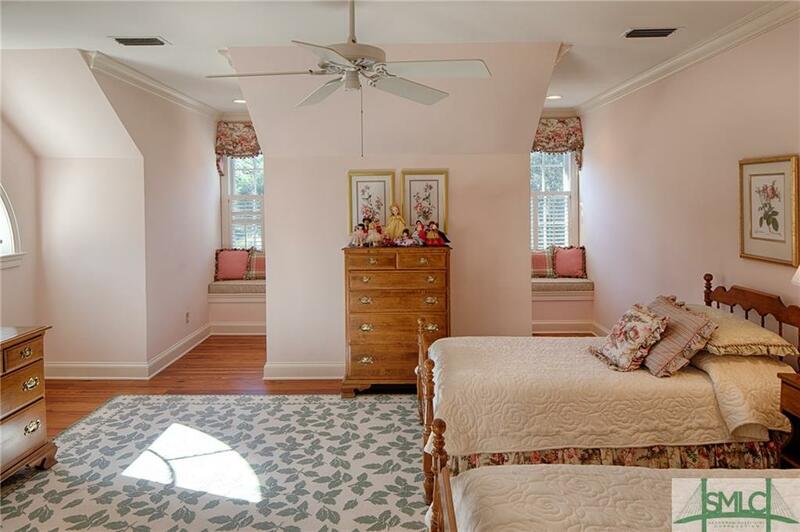 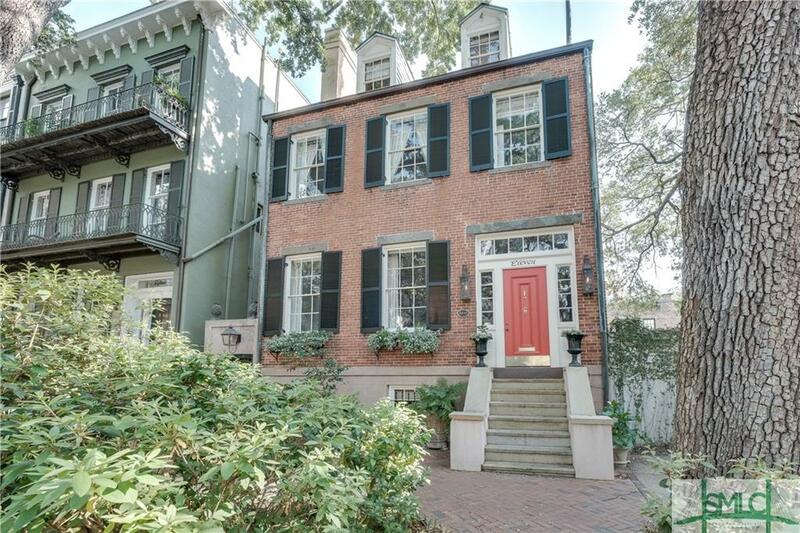 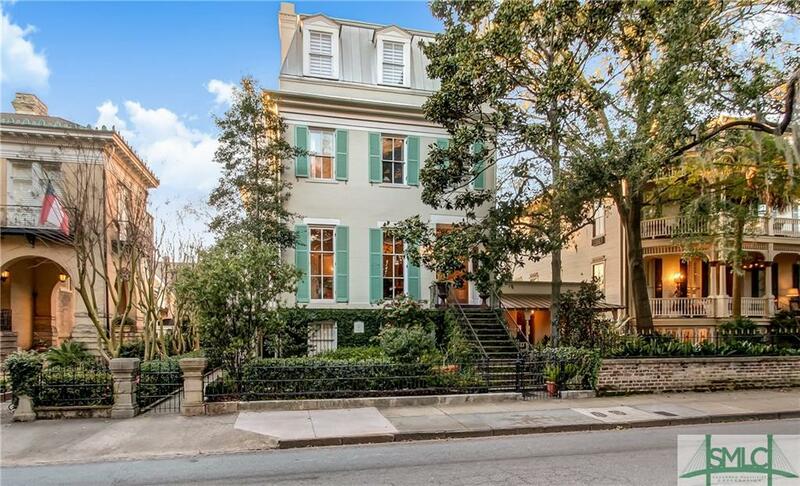 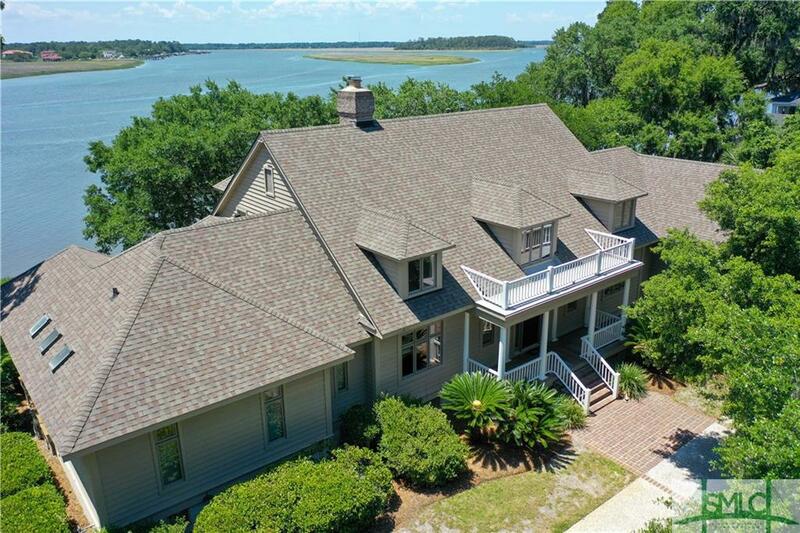 This 1850s style river home was custom built in 1997. 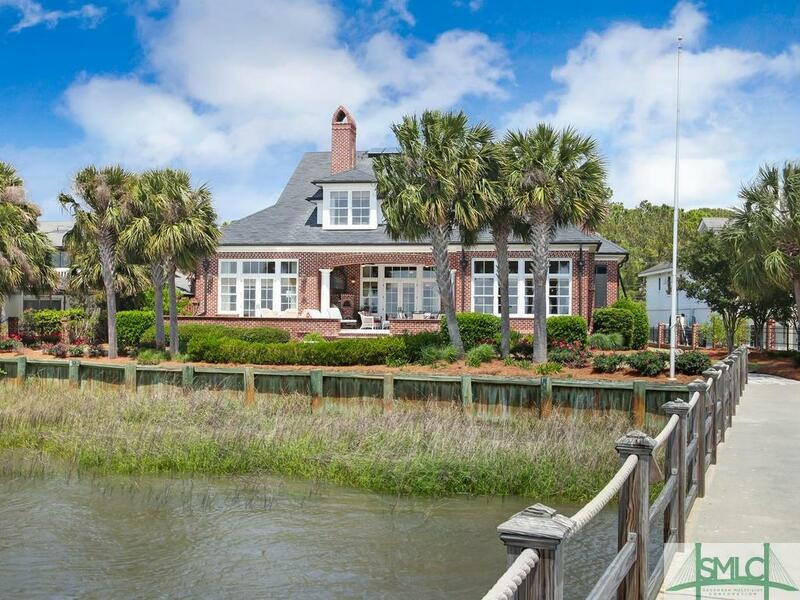 The tabby structure includes custom millwork, heart pine floors, slate roof and a view of the water from every room. 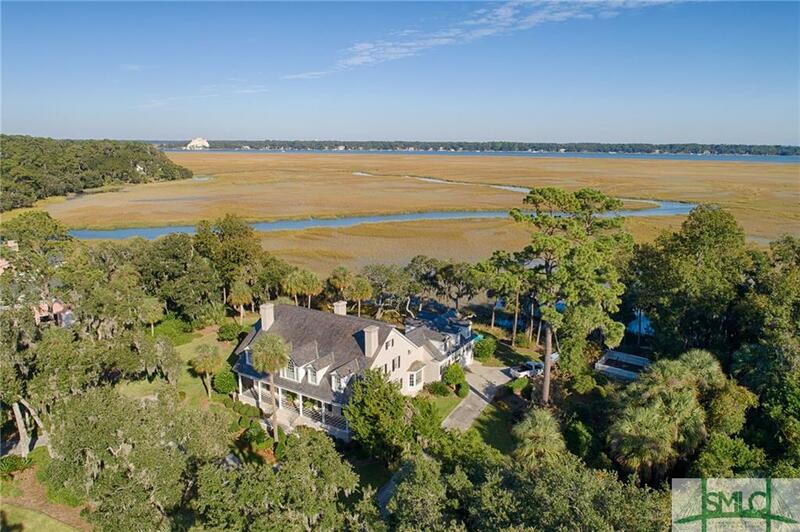 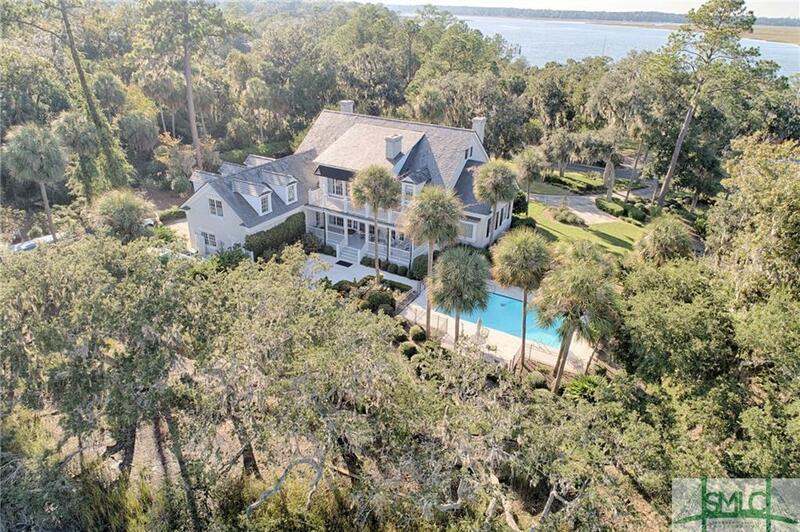 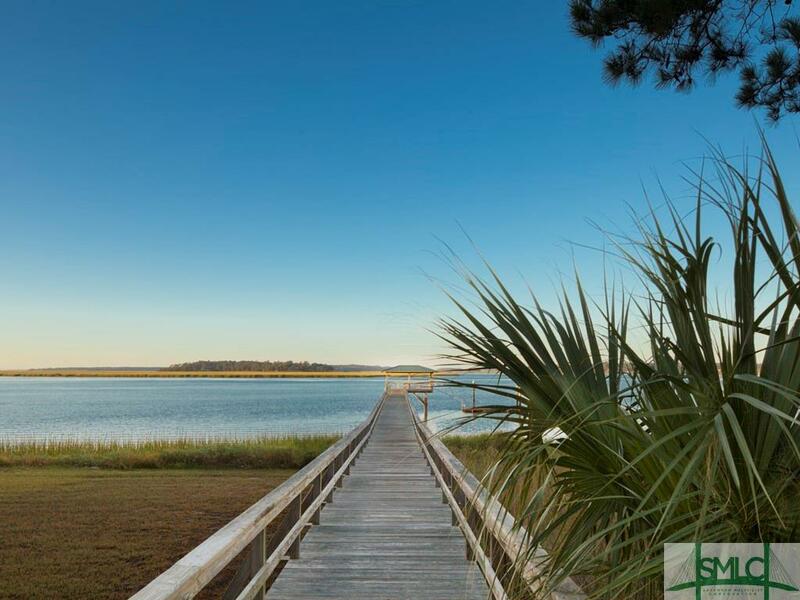 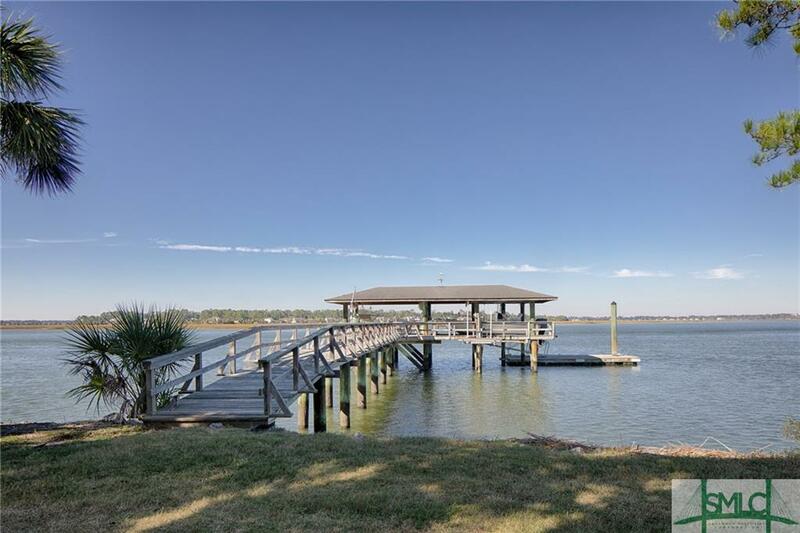 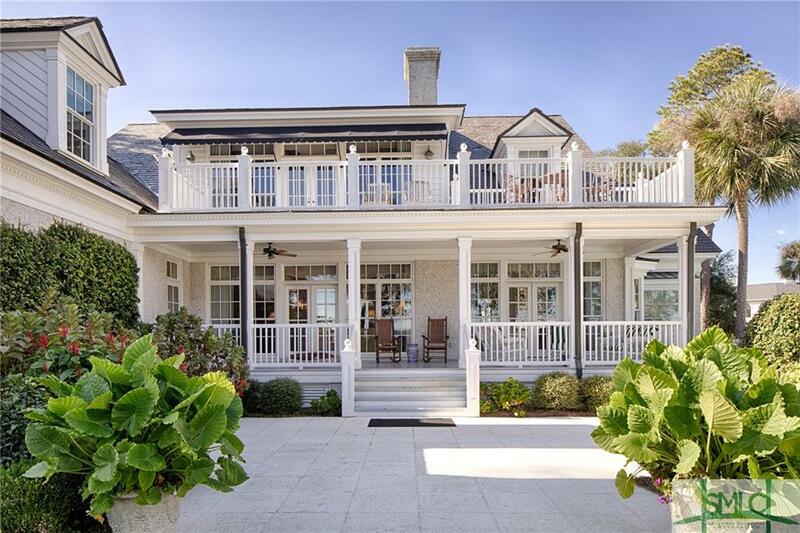 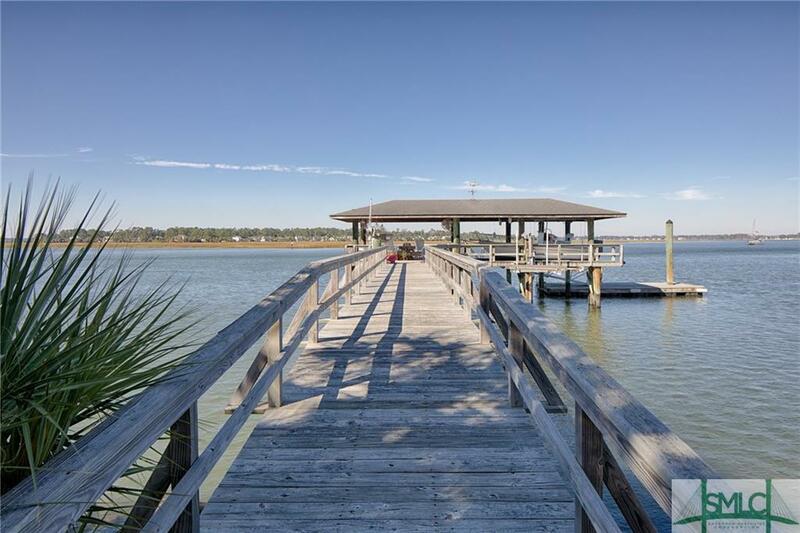 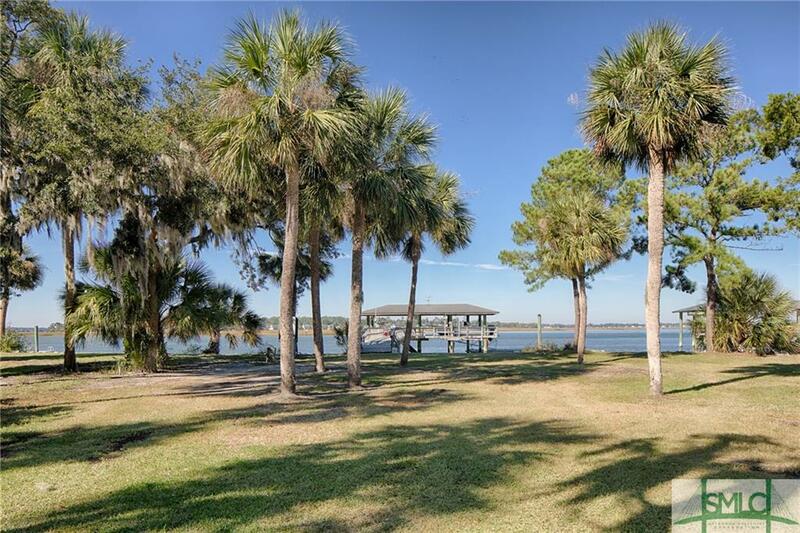 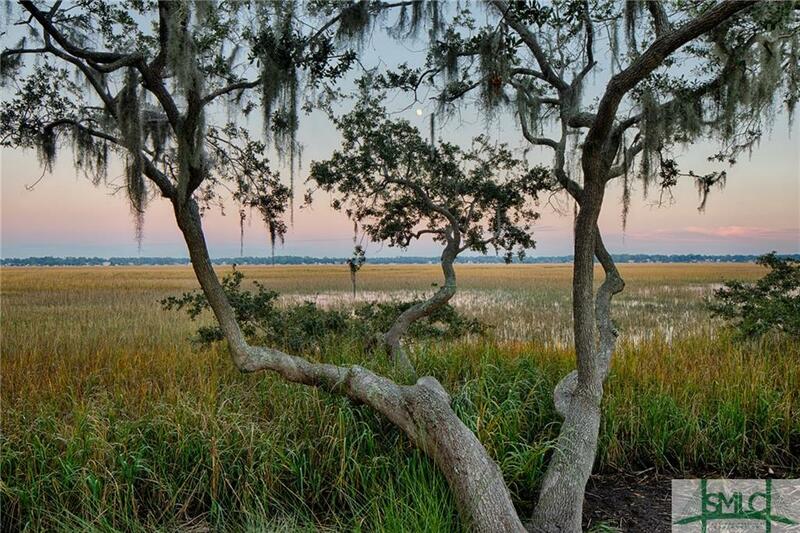 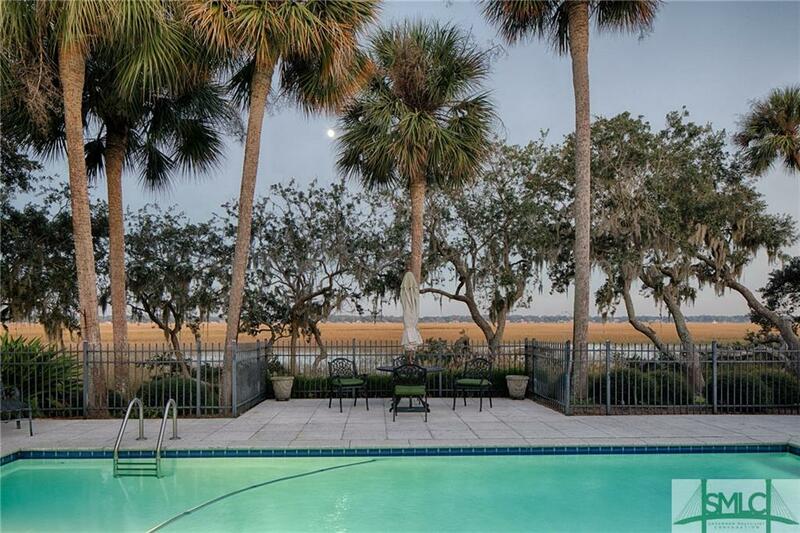 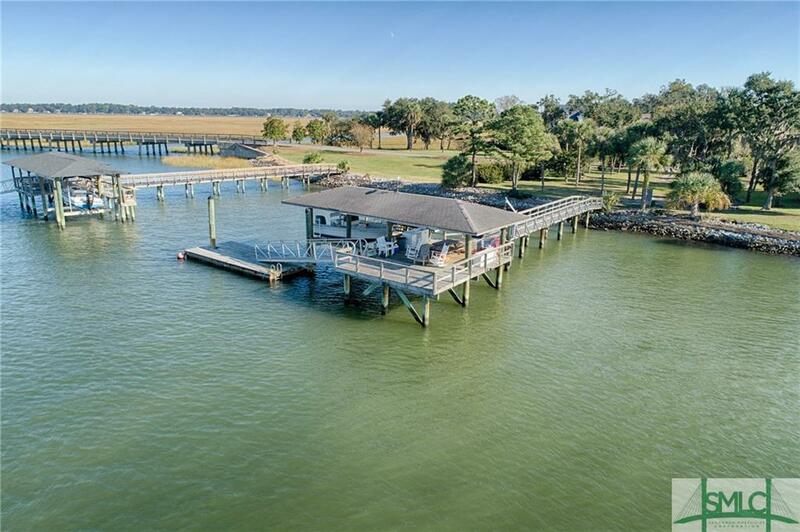 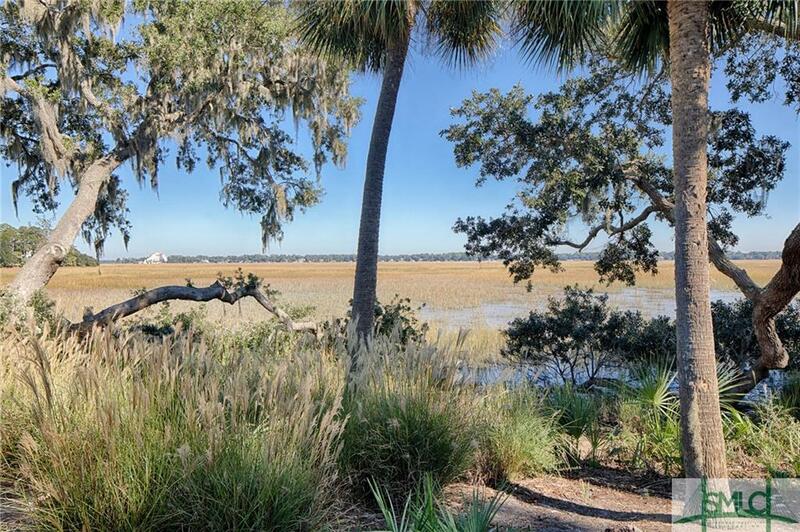 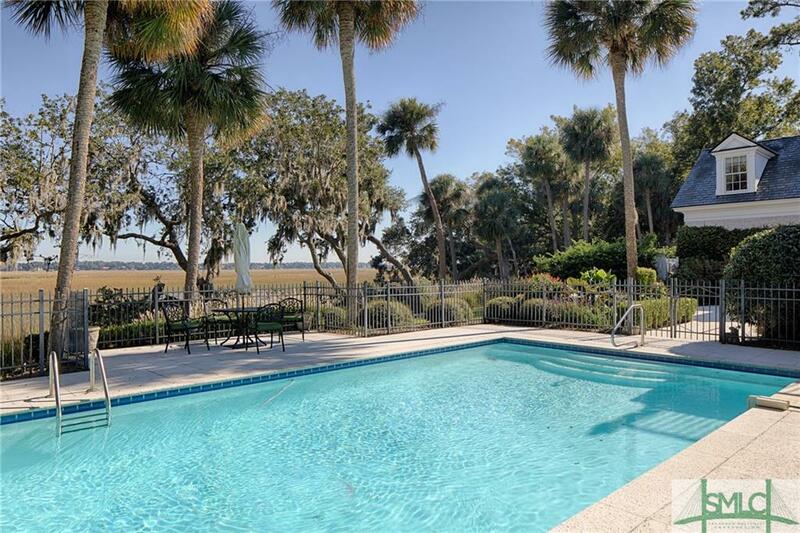 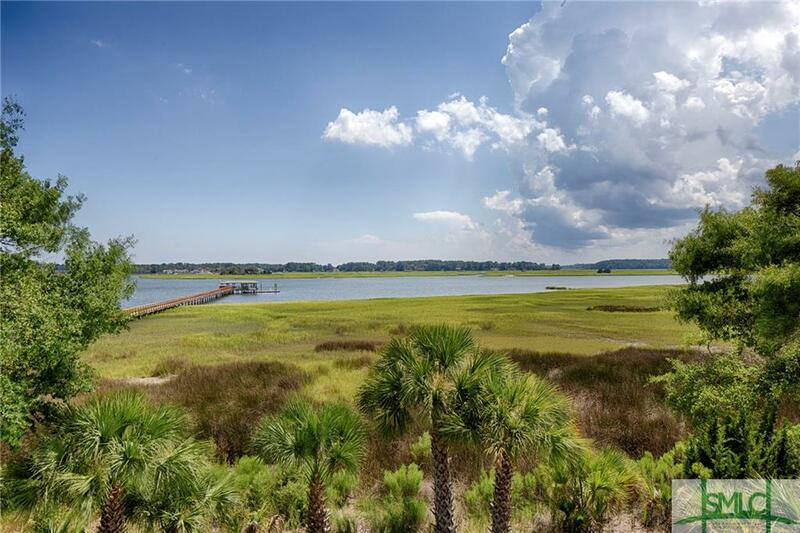 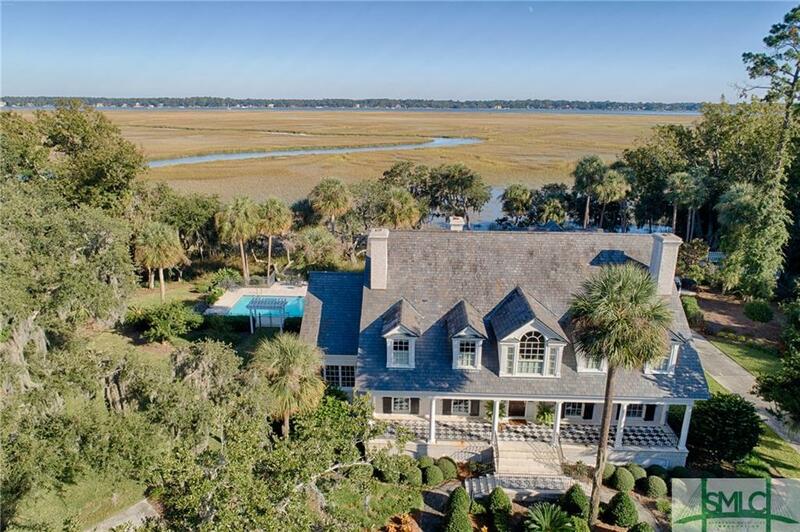 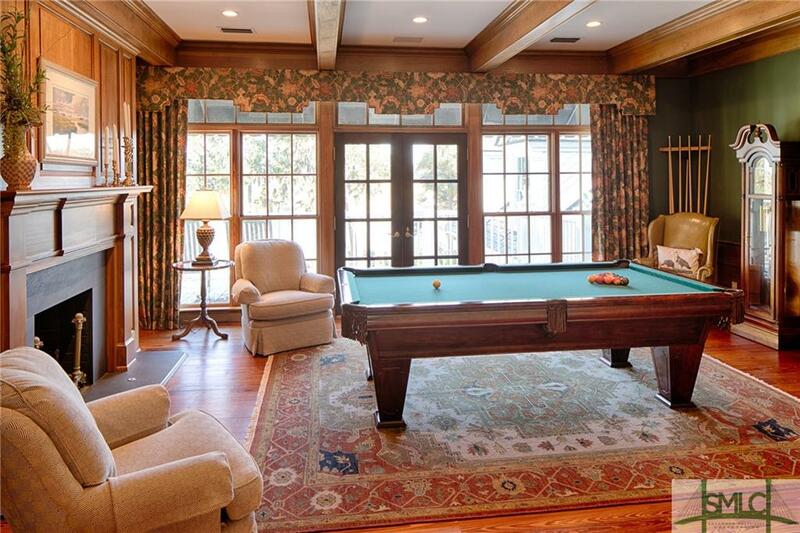 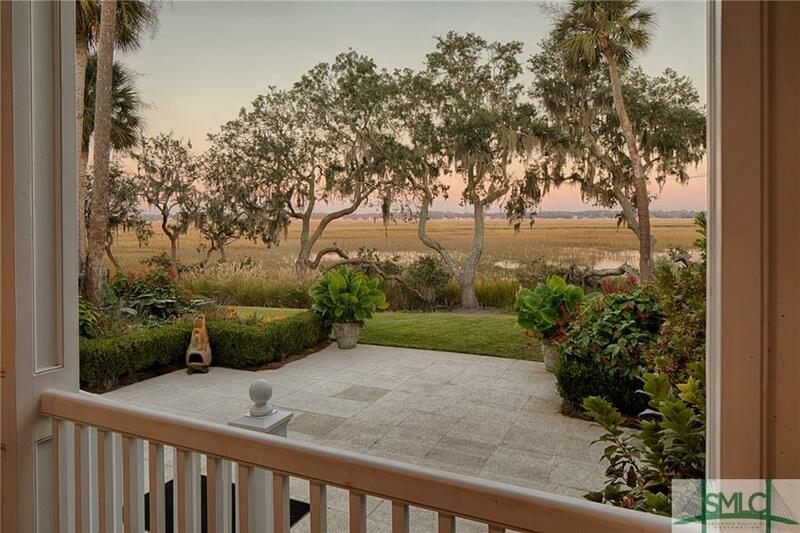 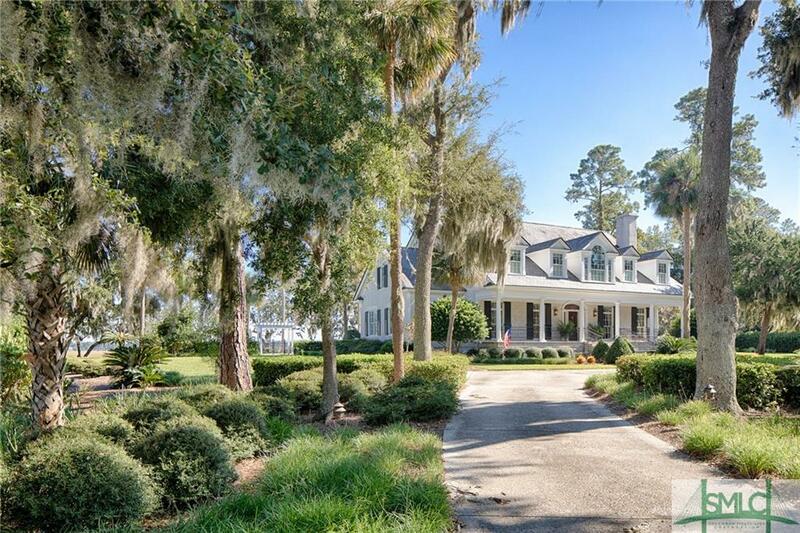 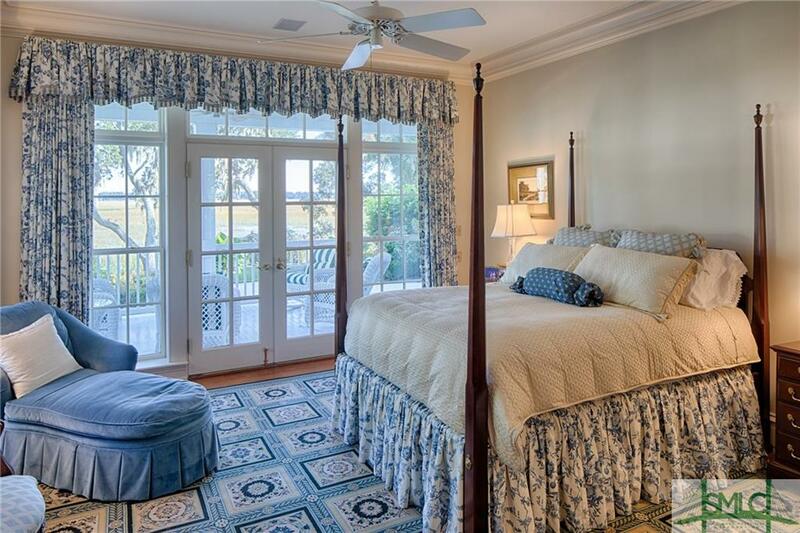 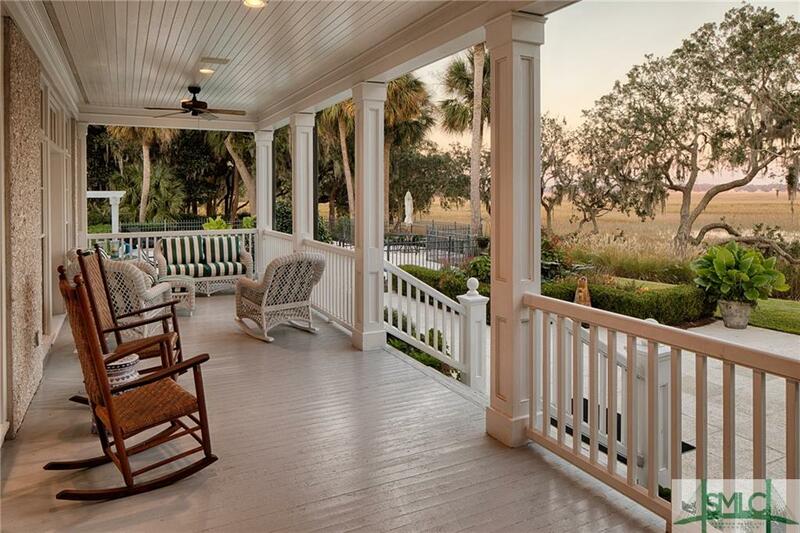 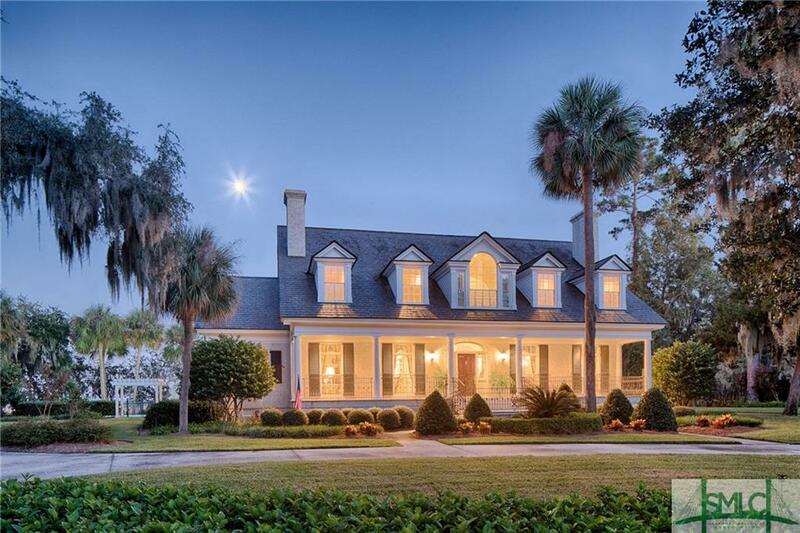 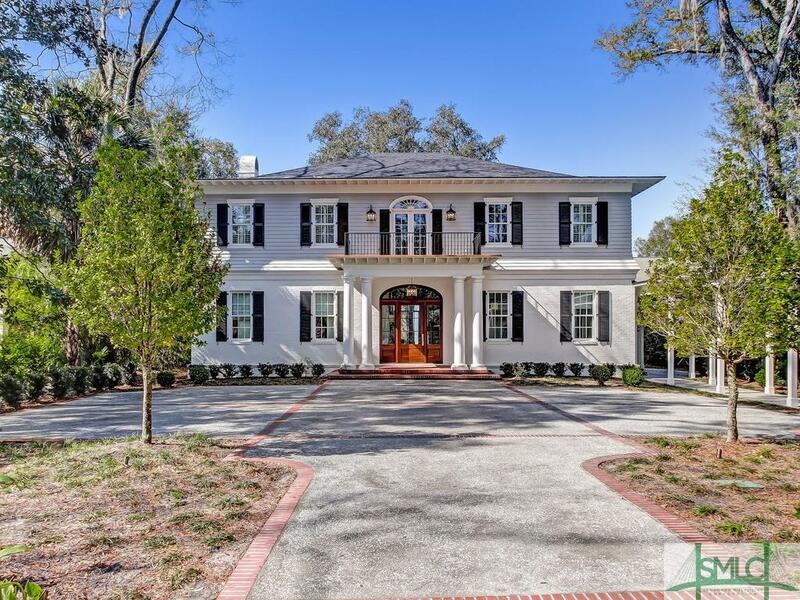 You get the best of both rivers with a deep water dock on the Skidaway River while the back yard and pool enjoy views of the Wilmington River. 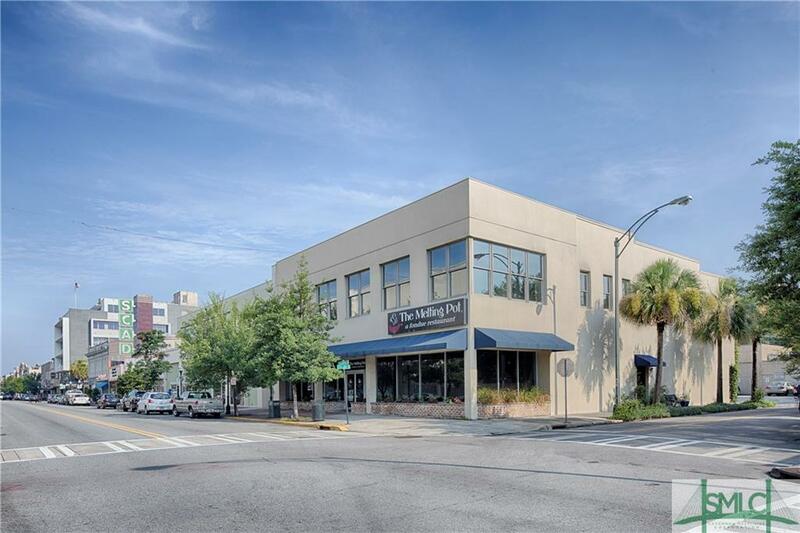 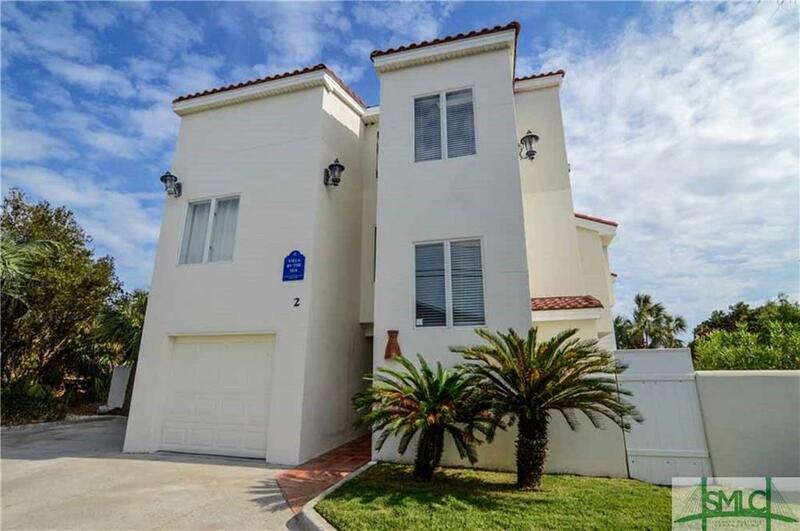 Three lots included in the sale of this property.